If you're tying the knot in the new year, put these resolutions on your list. If you're engaged and planning a wedding for 2019, creating a few nuptial-related New Year's resolutions is a great way to get yourself ready for the big day. While you can certainly make resolutions around planning and your relationship, we actually think a few beauty-centric goals should make your list, too. Now is the perfect time to reflect on any skincare and beauty mistakes you've been making and to resolve to treat yourself well in the months leading up to your wedding. To help you set the right ones, we're sharing four resolutions every bride-to-be should consider making this year. Resolve to wash your face every single night. This seems so obvious, yet countless brides-to-be confess that they constantly forget to wash their faces at night. Although makeup removal wipes won't completely cleanse your face, using one each night is better than going to bed with makeup on, so keep a pack on your nightstand or next to your toothbrush as a reminder. The better solution? Wash your face immediately after using a wipe, or as soon as you get home each night if you typically get too tired to get back up later in the evening. Then, follow up your cleansing with a targeted skincare routine. If there's one resolution you're going to set, make it this one. You'll see incredible results, guaranteed. Resolve to start (and stick to!) an undereye care regimen. If you've never used an eye cream, the visible results you'll soon see will be enough to make you want to stick with the routine. No matter your age, the thin skin around the eyes is the most delicate (and the first to show signs of aging! ), so using a quality eye cream or serums can both prevent and reverse damage. Choose a product that will be hydrating and will help with lines, dark circles, and/or puffiness, and resolve to use it at least once a day. If you can remember, using your eye cream twice a day will yield even better results. Resolve to perfect your eyebrow look. Eyebrows are one part of your face that really needs to start getting attention well before your wedding. Whether you make a resolution to let these fine hairs grow in or if you want to start visiting a brow expert for proper shaping, perfecting your eyebrow look should be on your beauty to-do list. 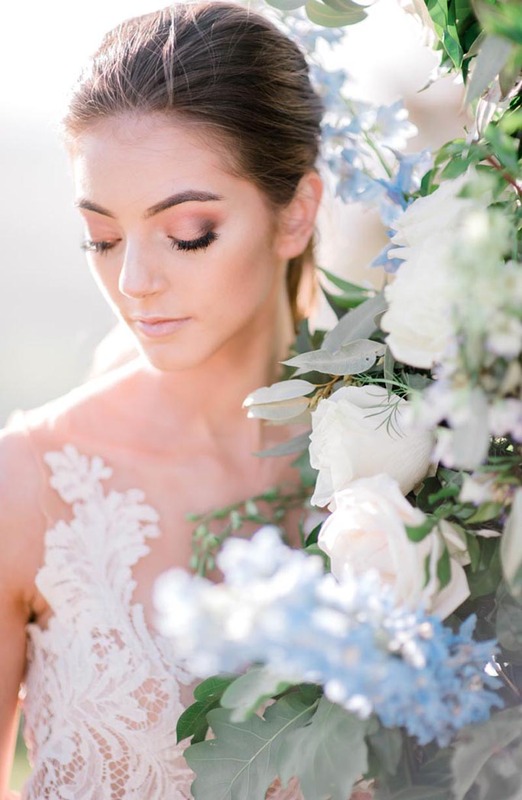 Eyebrow experts will be able to tell you exactly what you need to do to get your ideal look in time for the wedding—tinting, waxing, or shaping perfect arches are some of the possibilities. Whatever you do, don't over-tweeze! Your brows shape your face, after all. Resolve to give your eyelashes the attention they deserve. If you haven't been paying attention to you eyelashes, now's the time to start. 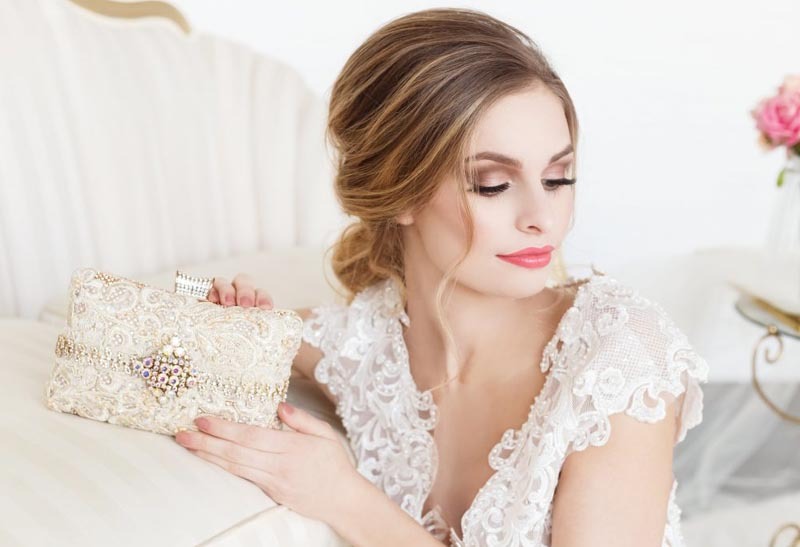 Long, thick lashes will help your eyes pop on the wedding day and in photos, so you may want to try a lash serum or to look into eyelash extensions. Should you already know you want to wear fake lashes on the day of your wedding, try a few different pairs at your pre-wedding events. Not into falsies? Resolve to try a few different mascaras over the next several months. It can take time to find a formula you really love.